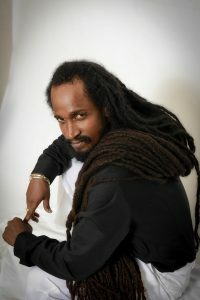 Crawford, who has produced hits for the likes of Jamaican-American rapper Xxxtentacion, Gyptian and Sizzla among others, achieved Billboard success last year with his production of Sizzla’s “I’m Yours” album. “Altitude” is an organic blend of social and conscious songs mixed with matters of the heart. Among its tracks are “Call on Jah Mercy,” “Time to Show,” “Sometimes,” “This Girl,” “Unconquerable,” “Herbs,” “Scream and Shout,” “Control,” “One Day” and “Journey.” The title track features singer Ann Marie.